Chance The Rapper hinted earlier this week that he was going to drop a new album on Friday to celebrate the 50th Anniversary of the special Olympics and concert which he is headlining. The excitement was quickly halted when the rapper took to twitter to clarify that the rumours weren't true. "Sorry no album this week, def been in the stu tho," he tweeted. The Chicago native doesn't leave his fans totally hanging as he comes through with four new songs, including "I Might Need Security" and "Wala Cam" featuring Stupa Bwe. More music from Chance shouldn't be too far away. The Grammy Award winner revealed weeks back to Peter Rosenberg that he has collaborative efforts with Kanye West and Childish Gambino in the works. "I'm gonna do a seven track with Ye. I’m supposed to be working on it in July, I've been actively working on the project with Childish" he shared. 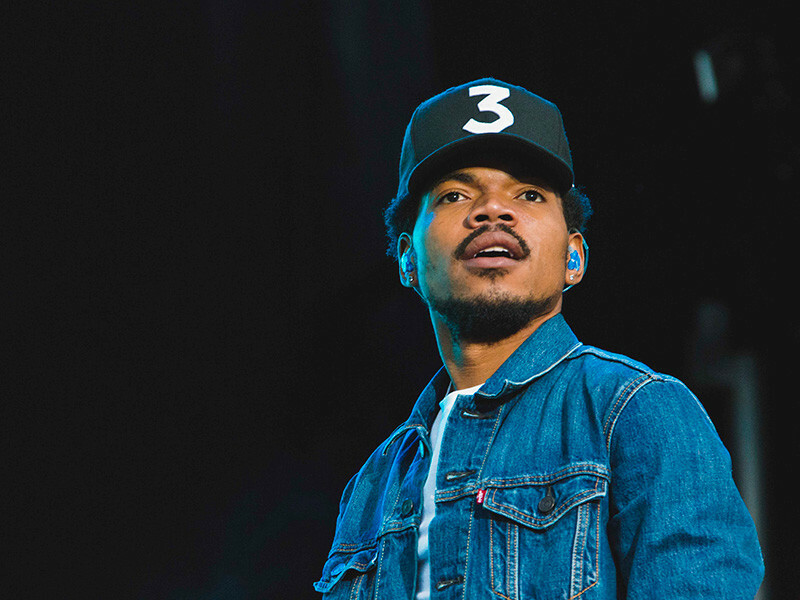 Until those project arrives, keep busy with Chano's new releases below. Te songs are available on Apple Music and on YouTube.